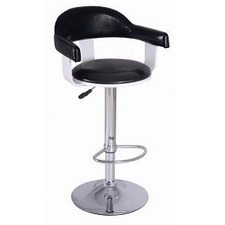 Shopping for High Back Rest? 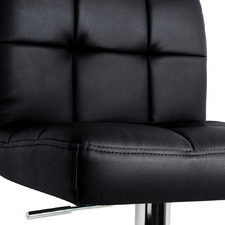 We've got it! 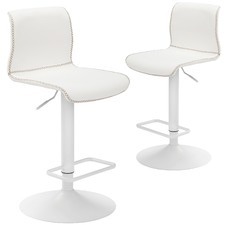 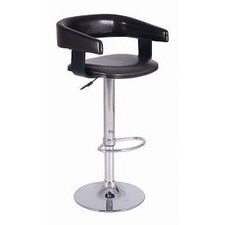 Also need Swivel Stool? 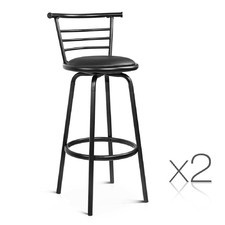 Temple & Webster has that too! 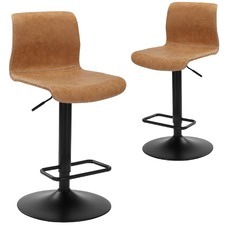 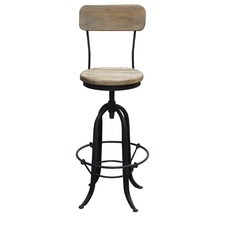 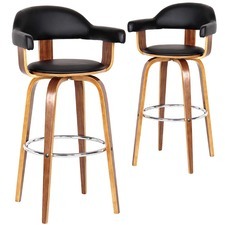 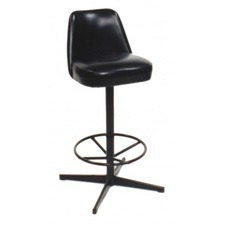 We know that finding the right Swivel Bar Stools for your vintage home in Melbourne or your traditional home in Sydney is important, which is why we have lots of options like High Back Rest and Swivel Stool. 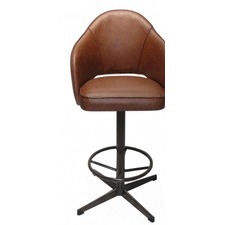 With great brands like Rowland & Archibald and KCA Furniture it's easy to make sure that you're getting a quality Swivel Bar Stools for your space. 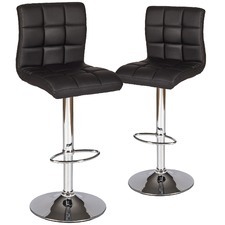 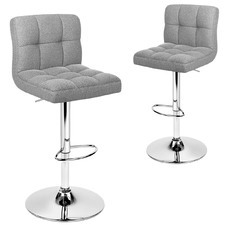 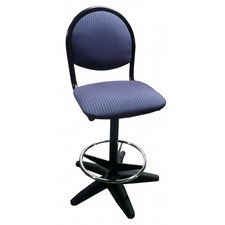 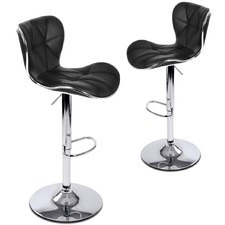 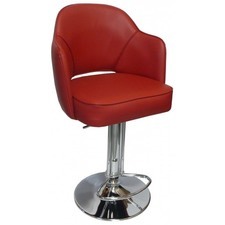 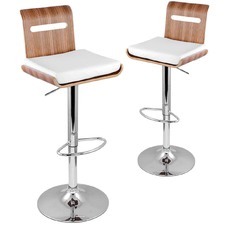 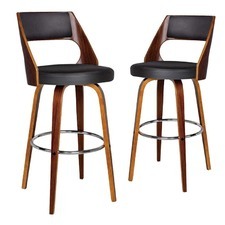 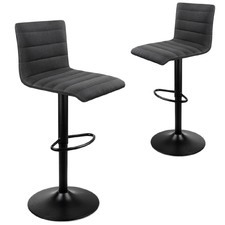 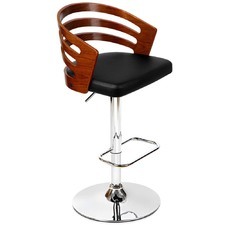 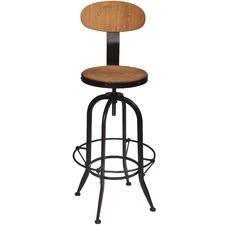 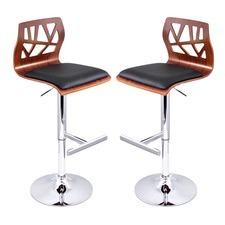 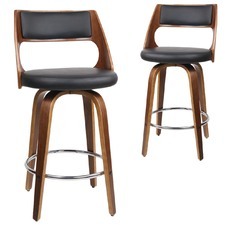 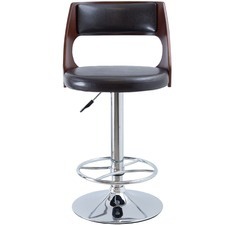 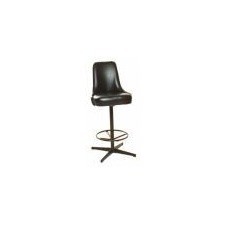 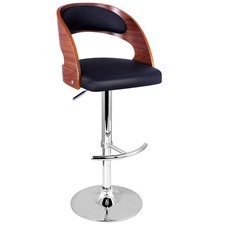 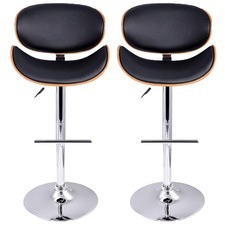 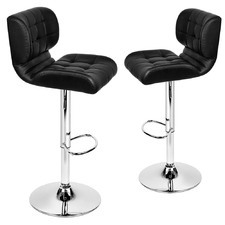 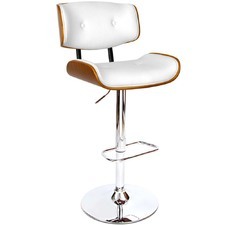 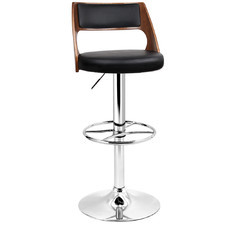 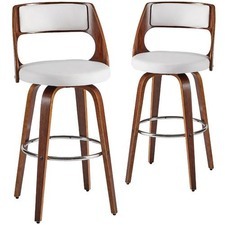 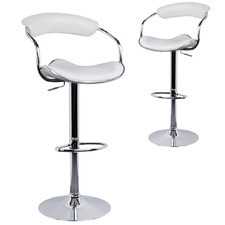 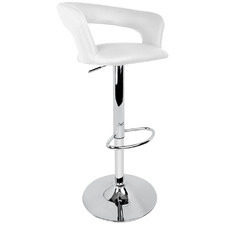 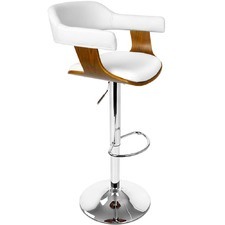 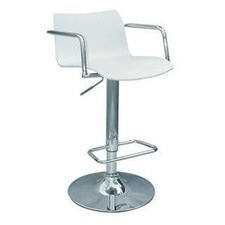 It's never been easier to buy Swivel Bar Stools online in Australia, you just have to shop Temple & Webster.